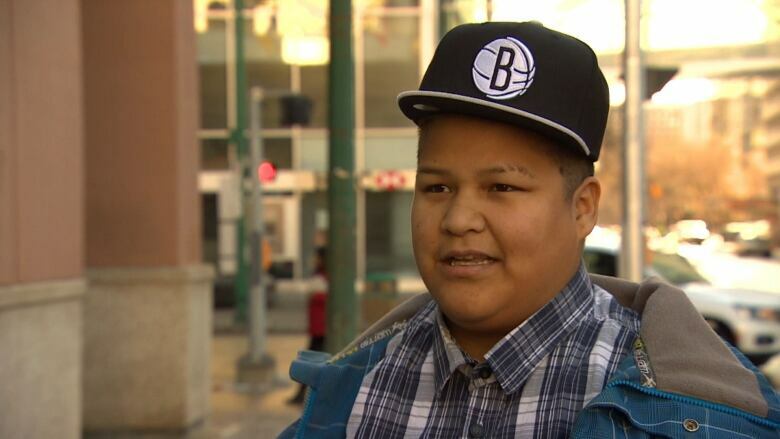 Members of Winnipeg's aboriginal community are using Nancy Macdonald's Maclean's article, which calls Winnipeg the most racist city in Canada, as an opportunity to meet prejudice with awareness. "It makes me incredibly proud to see how we have responded," said MLA Kevin Chief after Winnipeg Mayor Brian Bowman stood up on Thursday to make it known that racism is not welcome in the city. Chief says that now that the wound is open, Winnipeggers should be listening to each other. Tasha Spillett, 26, is an indigenous educator who works with aboriginal students. Her work's focus is aboriginal missing and murdered women and for Spillett, conversations like the one happening after the article are a matter of life or death. "We don't have the privilege of being silent anymore," she said. "When it involves peoples lives, their safety and well-being, the silence has to be no more." Jenna Wirch was featured in the article and while she says it could have used an element of hope, she finds that it's at least opening eyes throughout the city. When faced with racism, Jenna Wirch says it's best to fight ignorance with intelligence. Her advice on racism: Fight ignorance with intelligence. "We are all intelligent human beings, [and] it is unfortunate that racism is alive and well. I cant change my colour, but I can change what I think up here," Wirch said, pointing to her head. "And so can you." CBC's Unreserved host Rosanna Deerchild, whose picture appeared on the front of Maclean's alongside a quote from the article, is counting on that shift in perspective. "How will we rewrite this narrative for [my daughter].... and all our children," Deerchild said, recording Saturday's episode. "Today on unreserved."